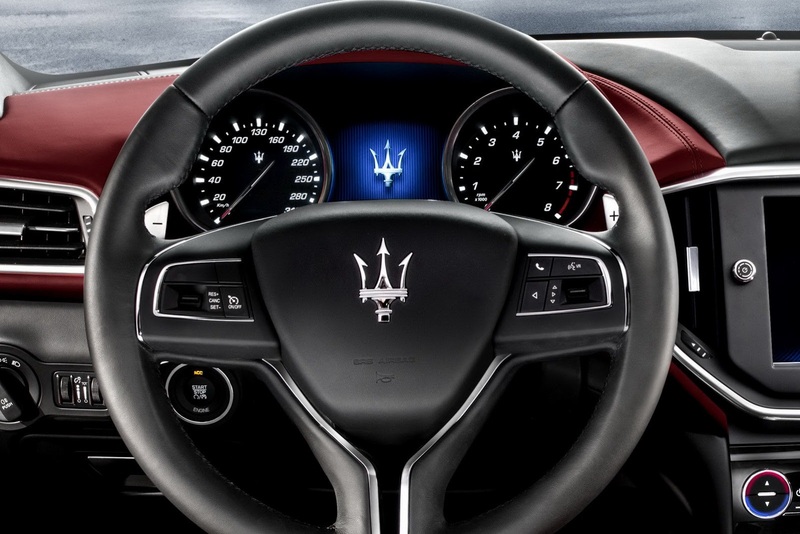 This 2013, Maserati is out on a mission: to sell 50,000 units all over the globe. 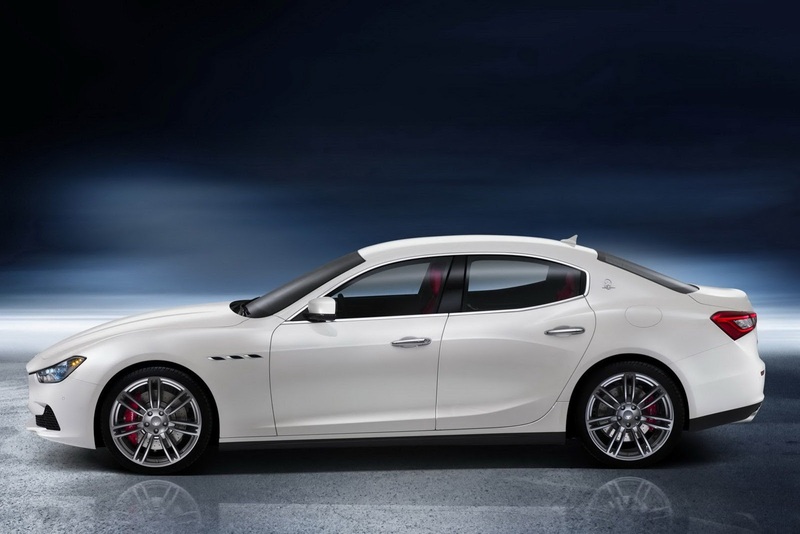 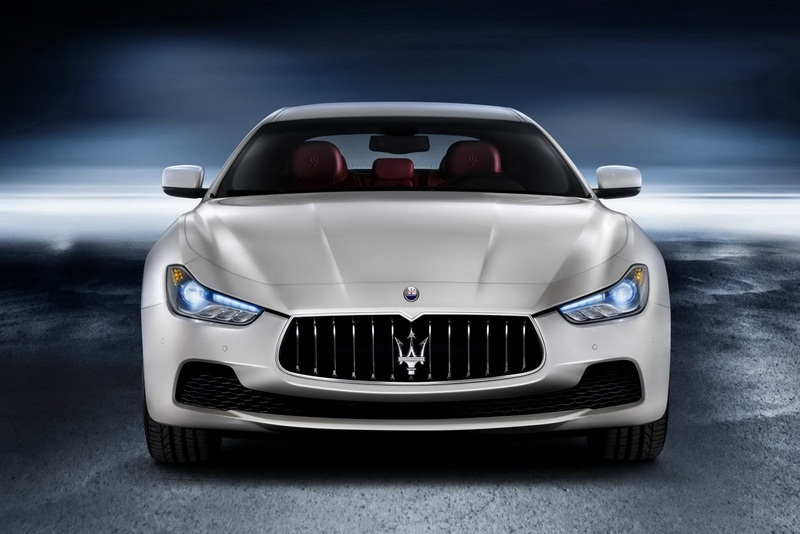 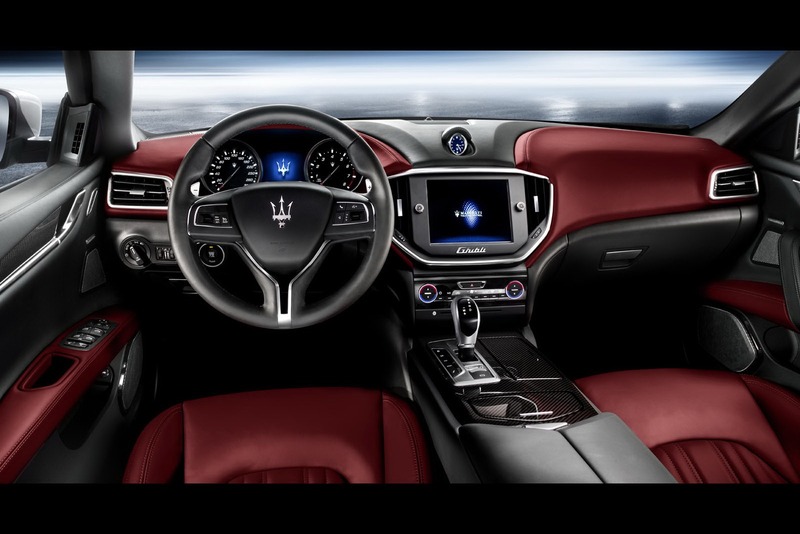 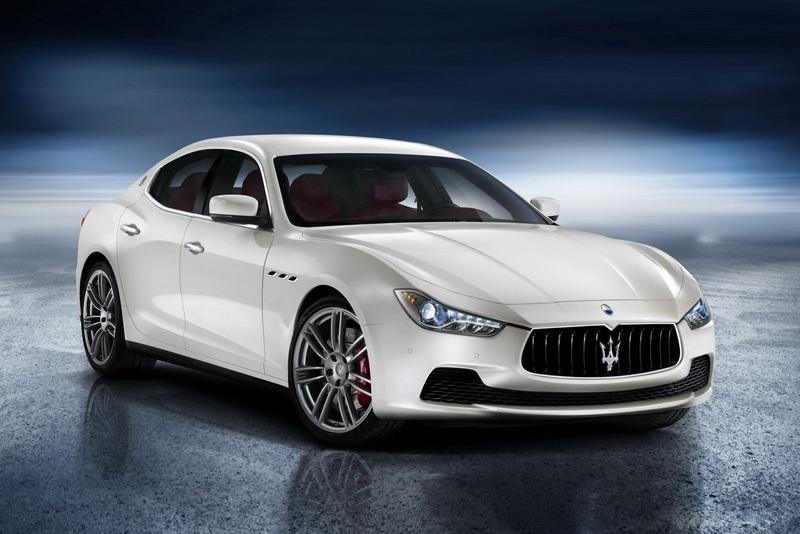 To achieve that, it is releasing two new models, and one of them is the Maserati Ghibli Sedan. 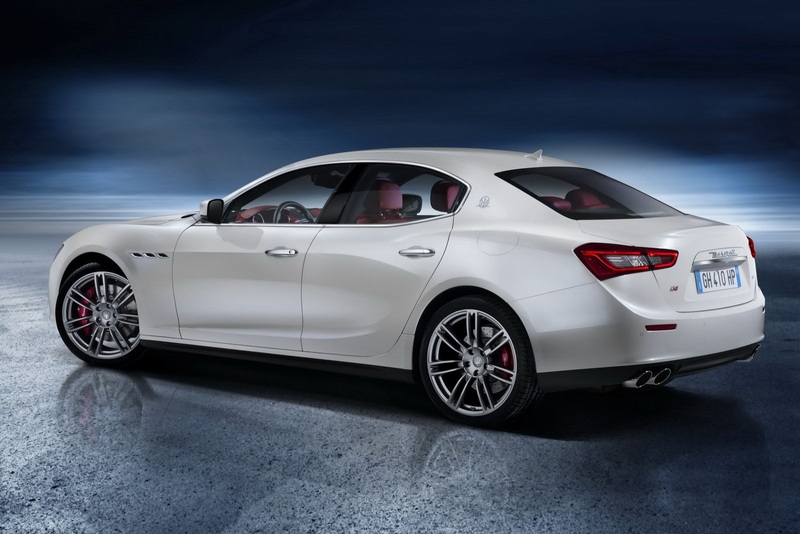 The Ghibli’s world debut took place during the 2013 Shanghai Motor Show, and from the looks of things, Maserati may just hit its goal. 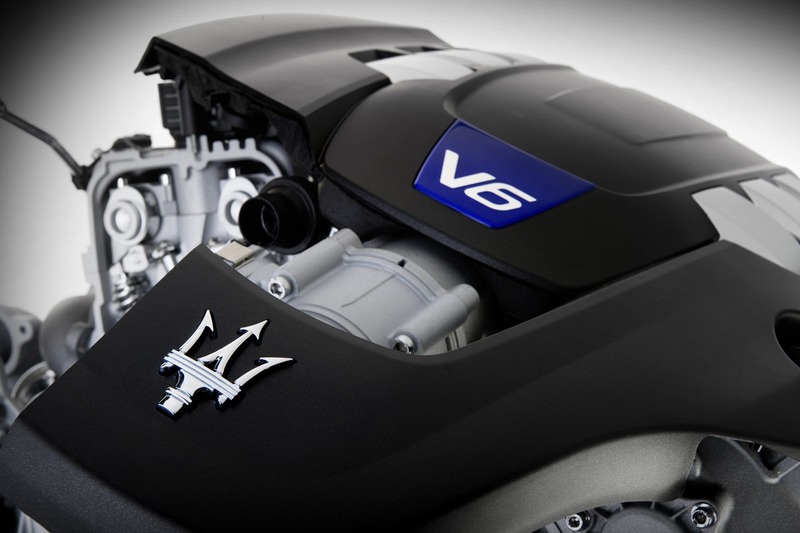 Most economical engine to date. 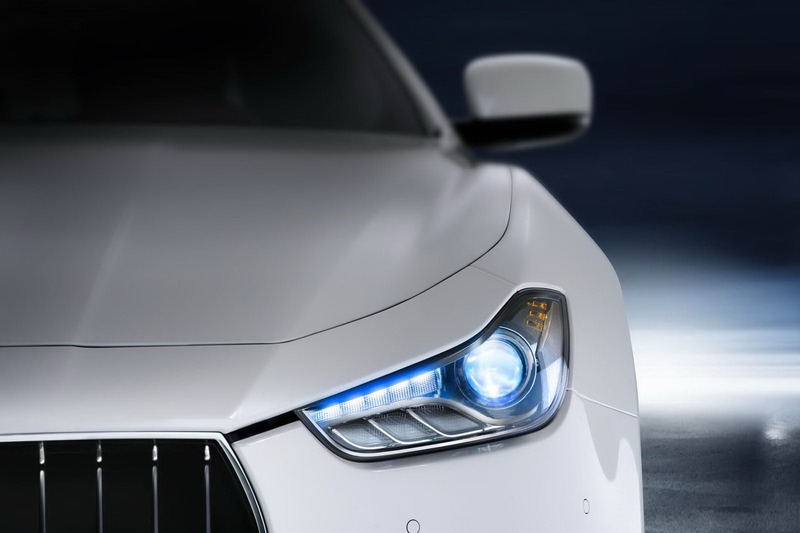 Sounds like how a Mas should. 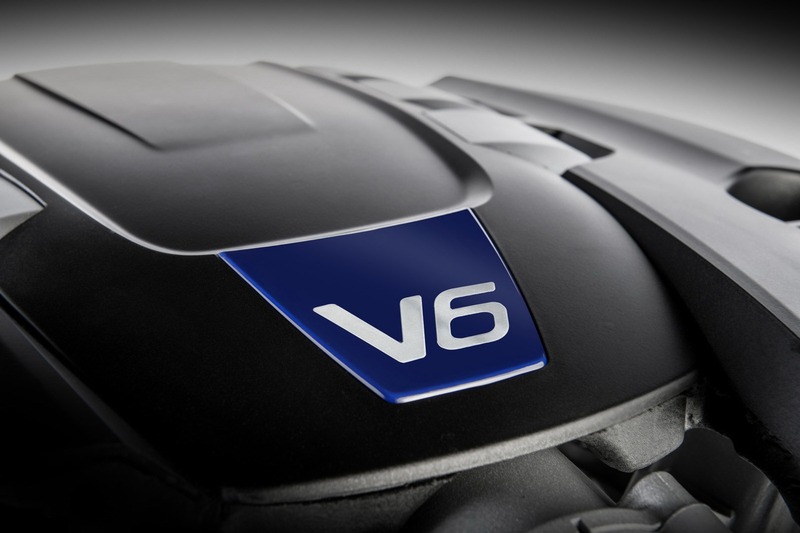 Set to be sold later this year. 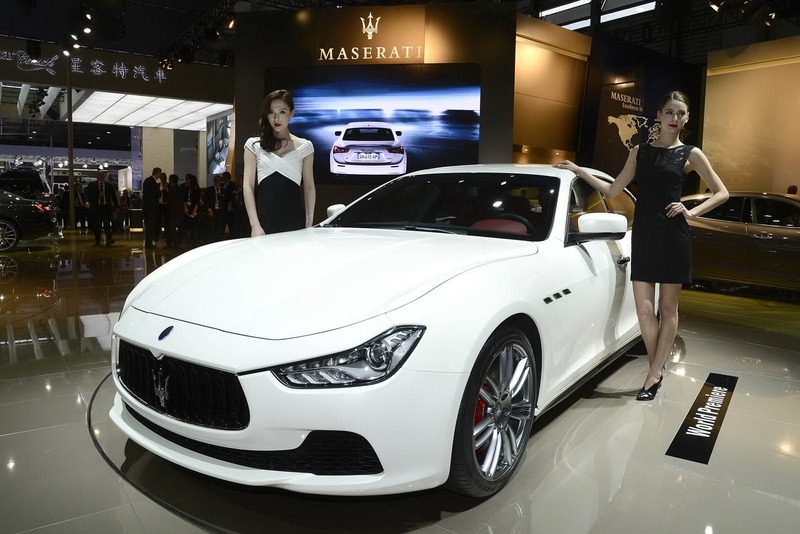 World Premiere at 2013 Shanghai Motor Show.